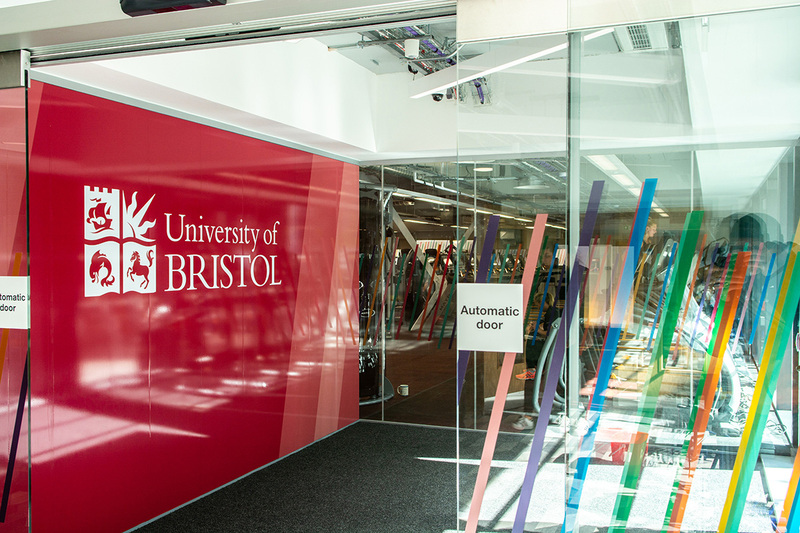 Speller Metcalfe was contracted to transform the existing indoor sports centre at the University of Bristol into a more modern and user-friendly space for the students and staff to enjoy. 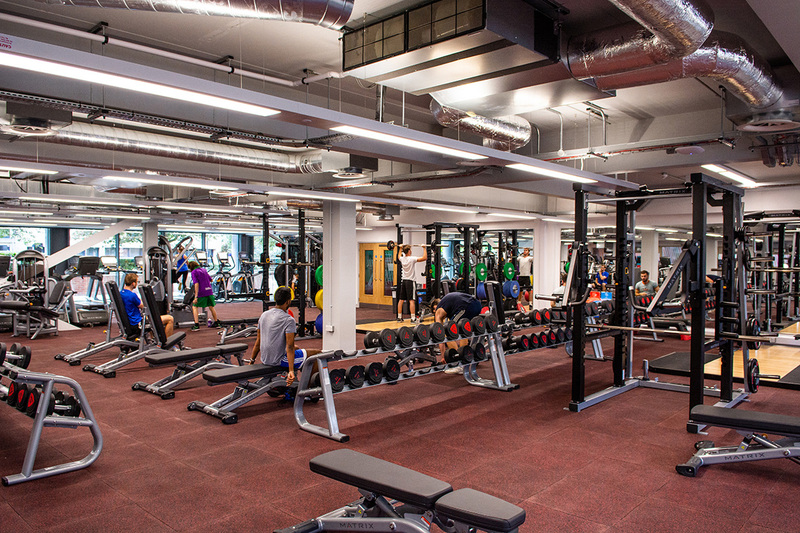 The ground floor gym area also required a completed new M&E system. 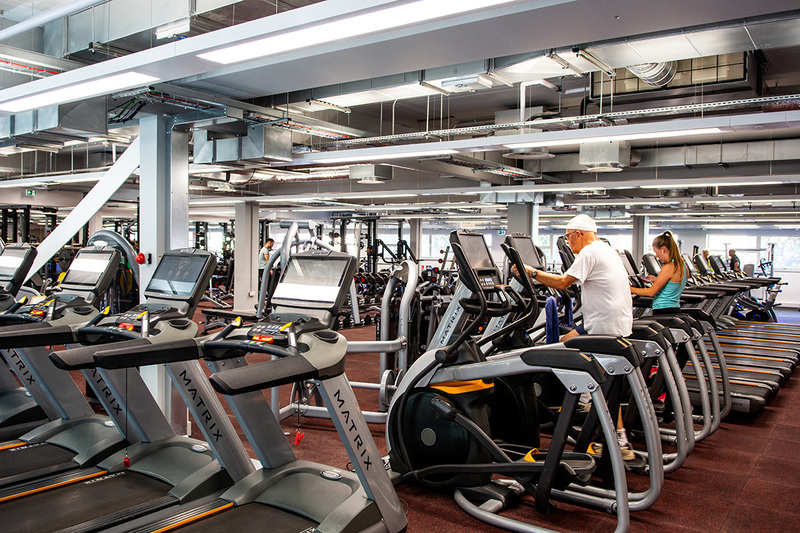 We delivered the project to shell standard and then managed the fit out contractor, Matrix, who were employed to install the gym equipment. 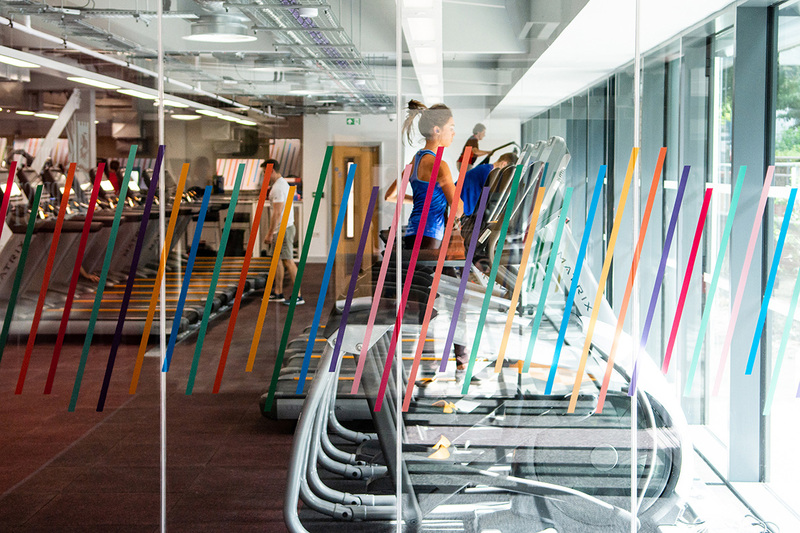 We installed specialist internals such as the sports flooring and refurbished the externals facade at the front of the building to include a new rain-screen mesh cladding on the front. 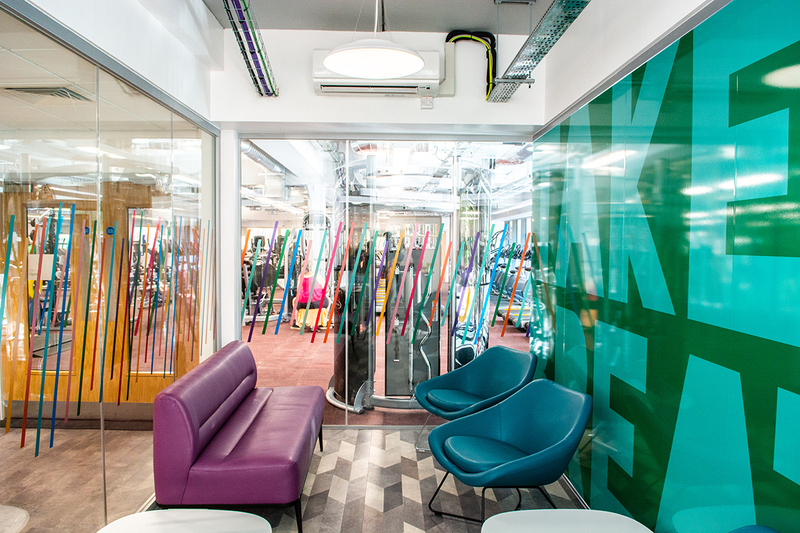 The project achieved the BREEAM target of the Very Good.